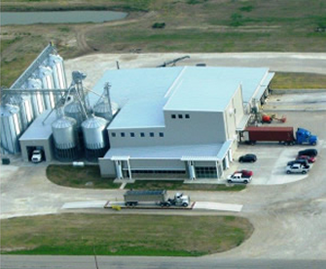 In 2003, IOM Grain opened their doors with a goal to supply the highest quality food grade grain worldwide. 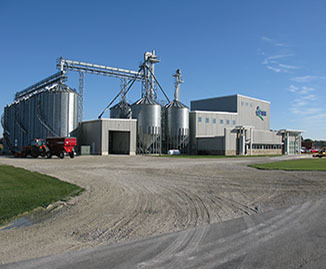 IOM Grain is a food grade facility who specializes in cleaning and packaging high quality Non-GMO soybeans for our domestic and international food manufacturers. As time has progressed so has IOM. 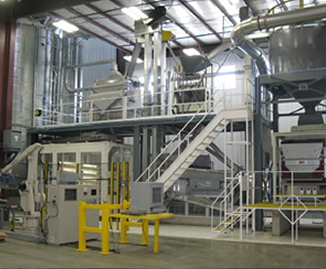 With our state of the art facility built in 2014, we are able to process 35,000 pounds of beans per hour. 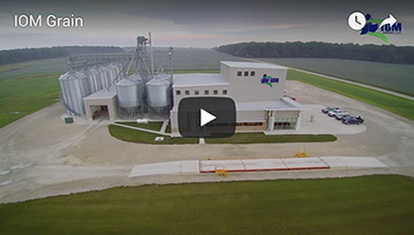 Over the years, IOM Grain has become a trusted name in the food grade industry because quality matters to us. Management practices within the plant allow us to guarantee an identity preserved product. We employ the latest technology in our industry that screens, sizes, and sorts grain to ensure the highest quality. 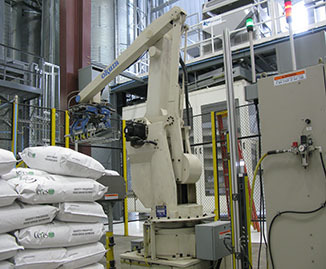 IOM Grain uses infra-red, chemical, and genetic testing to provide our customer the safest, cleanest food grade soybean. We have an internal Quality Control Supervisor and are also certified by third party auditors. IOM Grain currently offers six specific soybean varieties with superior traits for soy products recognized by Food Manufacturers worldwide.If you are interested in buying or selling Non-GMO soybeans from the Indiana, Ohio, and Michigan region, contact us today , as we contract up to a year in advance.